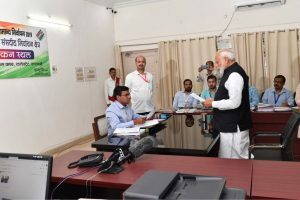 He said that the carnival will be inaugurated by Chief Minister Jai Ram Thakur. 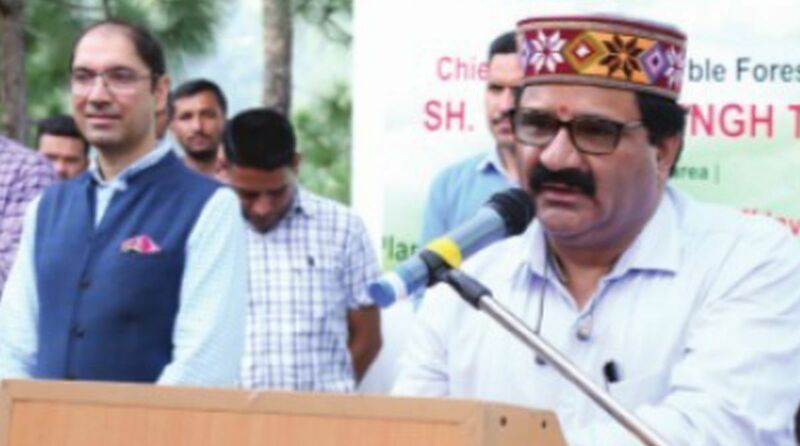 Forest and Transport Minister and the Chairman of Winter Carnival Manali Govind Singh Thakur said that the famous winter carnival of Kullu district will be celebrated from January 2. “A day before the Carnival, Beas Aarti Pooja will be held in which more than 5000 people will take part. The Kardars of deities of the valley and other people will altogether perform this Pooja,” he said, adding that on this occasion the tableaux of local deity Maa Hadimba will be displayed which will be the major attraction for the people and tourists as well. Thakur said that more than 5000 people will sing Vande Mataram simultaneously on Mall road Manali. Mahila Mandals of the area will have special and important role as all women will be dressed in traditional kullu attire so that the rich culture and tradition of the valley could be promoted, he said. National Winter Games will be organized during Manali Carnival, he informed, adding that adventure games will be organised in Shatru Jot, Solang Nallah, Gulaba and Marhi the snow-covered areas. He said that thousands of tourists from over India and abroad as well come to Manali just to enjoy the snowfall and also to celebrate the New Year. The main purpose of organizing adventure sports is to promote tourism in the region and to provide opportunity to local budding players to display their talent, he said. In addition to the adventure games, other regular games will also be organized, said he. Forest Minister said that during winter carnival the traditional musical instruments of Kullu district would be displayed. He said that in this era of competition our ancient traditional musical instruments and dresses were losing their existence and it was the responsibility of each one of us to keep it alive. “Efforts will be made to promote traditional costumes, instruments and to encourage local artists in this Carnival. Cine stars will also perform and enthral the audience during five days long carnival,” said Thakur.